to enable processing of 530 mln tickets annually. Live Nation Entertainment is comprised of four companies: "Ticketmaster", Live Nation Concerts, Front Line Management Group and Live Nation Networks with the revenue exceeding $7.2 bln in 2015. "Ticketmaster" was founded in 1976 and being a global event ticketing leader as well as one of the world’s top five eCommerce sites it has over 26 million unique visitors monthly with over 6 000 employees globally. “Ticketmaster” has had a long history of successful ticket sales long before the era of the Internet. 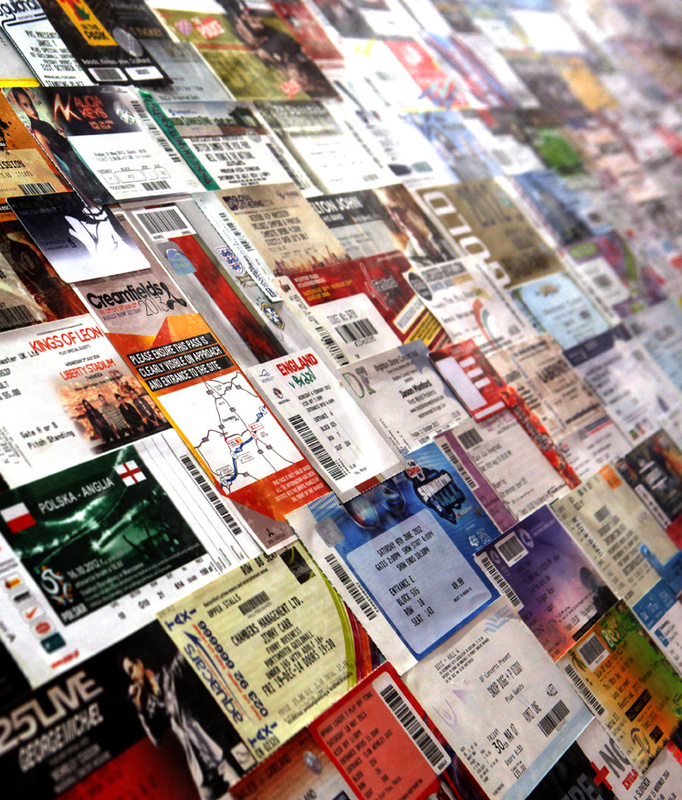 And it was one of the first ticket resale companies to hit the World Wide Web. Taking into account the legacy systems that needed upgrading with modern high-performance technologies the company requested OrbitLift’s assistance. The primary goal was to extend its present web services and re-platform the existing ones. 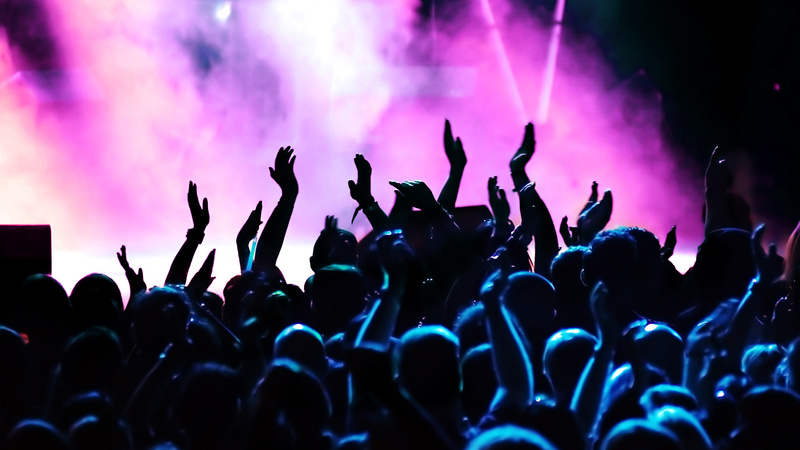 Being a world leader in online ticket sales, Live Nation has strict requirements towards the system’s stability and scalability, PCI DSS and other compliances as it services millions of people worldwide and any major breakdown will cause millions of dollars in lost revenue per hour. 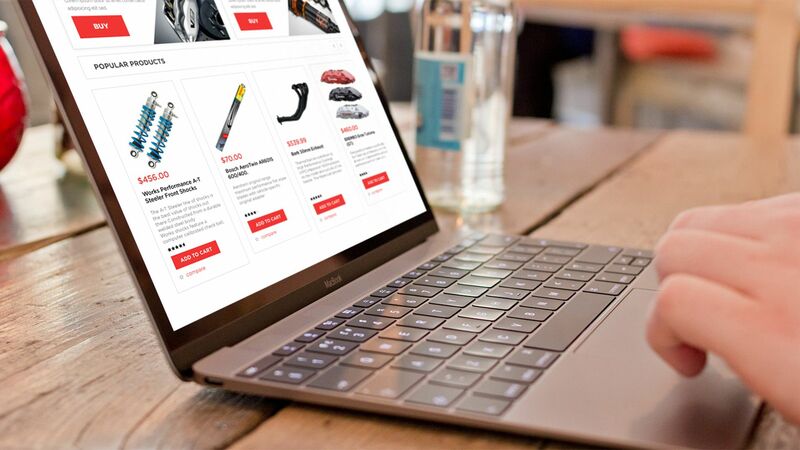 We took upon ourselves the challenge to deliver the best online ticket shopping experience and make the company’s services highly functional, with a large list of payment methods, sophisticated loyalty programs and deep cross-integration with social media. OrbitLift began the project with a strategy meeting to better understand client’s goals and to develop a plan that would satisfy the time and budget constraints. Due to the high number of tasks at hand we had to take a unified approach to marketing. Development processes also had to be presented in a unified front. It was vital to make sure that different services were presented in a common but specific to the task way. OrbitLift offers a basis for a marketing strategy to every client before even starting cooperation. Project’s realization in a timely manner was also critical. Effect on ticketing services during the upgrade times had to be limited to offer users proper usability at all times. All of our clients receive a general guideline we’ve developed to clearly understand our methodology and in-depth approach to such issues in technology strategy development. Development of a structured revamp and step-by-step strategy was important to start off the process smoothly. The multi-level core sales structure was archaic in its essence which made it complicated for the ticket buyers and sellers alike to find and manage tickets in an easy way. Lack of many payment methods and a complicated loyalty program made it hard to keep the retention rates high. So OrbitLift focused on cross-integration of the existing platform with a new one, gradually removing the older one from the system. Addressing the major challenge of moving the services to new technologies, OrbitLift’s recruiting department carefully the examined job requirements and promptly started the search for candidates. Live Nation management was constantly aware of the recruitment process of team members, often participating in interviewing themselves. Within a short period of time, we gathered a one-of-a-kind team of experts on dealing with legacy systems. A core team of OrbitLift specializing in e-Commerce solutions was another major part of the process. Team building process was organized by the successive hiring of senior, middle and junior developers, thus building a solid pyramid of highly qualified professionals ready to take part in this challenging project. Within half a year OrbitLift provided agile teams of 50 experts who worked solely with “Ticketmaster” in an environment of mutual understanding of corporate principles, methodologies, and organizational structure. This allowed our company to remove the aged systems and implement new technologies and processes to keep “Ticketmaster” customers happy. At the same time, the new agile system is working bug-free with 95% of customers being satisfied or highly satisfied with the new system, according to the poll conducted by “Ticketmaster”. Cross-integration with social media channels raised brand awareness and allowed to have a direct contact with clients and this consequently raised the satisfaction and retention rates. Creation of new services such as advanced loyalty programs and improvement of the existing ones for loyal clients offers an unrivaled shopping experience. The great example is TM+ project, the biggest program of “Ticketmaster” in recent years, which was implemented in 6 months time. Its benefits are mostly expected in perspective, but “Ticketmaster” is highly satisfied with the already achieved outcome. Finally, a sophisticated system of security and access restrictions in case of suspicious activities like fraud and money-laundering was created to secure the company and its clients. This helped half the security issues, comparing year-on-year data. 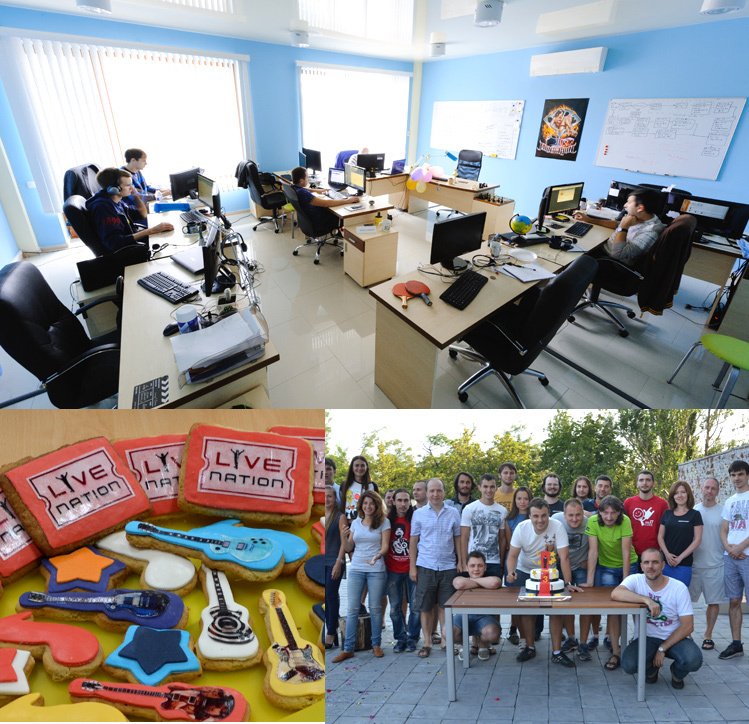 OrbitLift’s team remains a major participant of “Ticketmaster” digital processes. And more positive effects are seen by the company as a result of this cooperation. Keeping in check large volumes of clients and supporting the newly built ticket sales system keeps our eCommerce team in constant check. 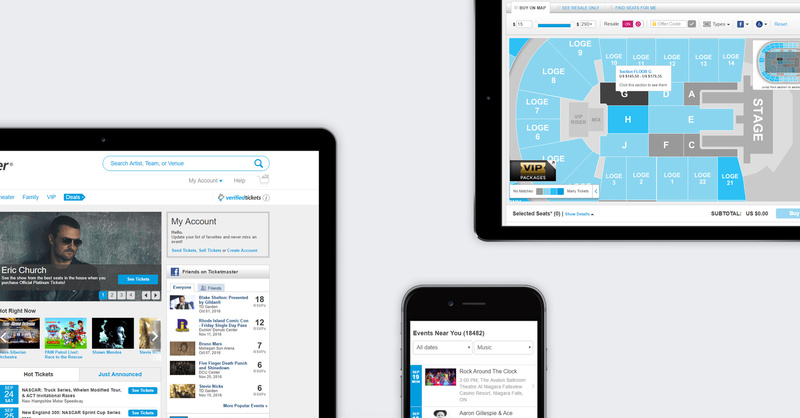 After signing an agreement to continue our work for the next two years, OrbitLift plans to update “Ticketmaster” mobile sales app to place the company in number one spot in online ticket sales.